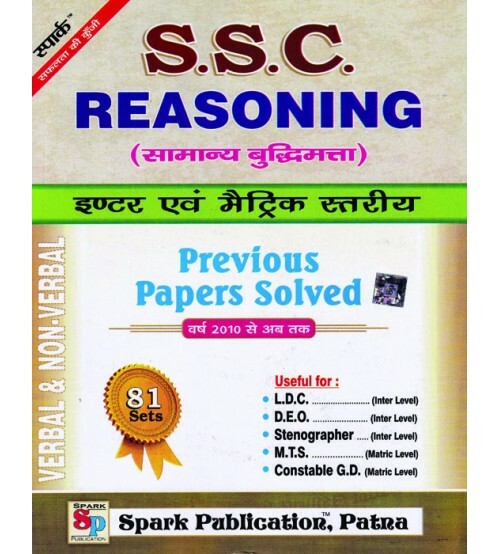 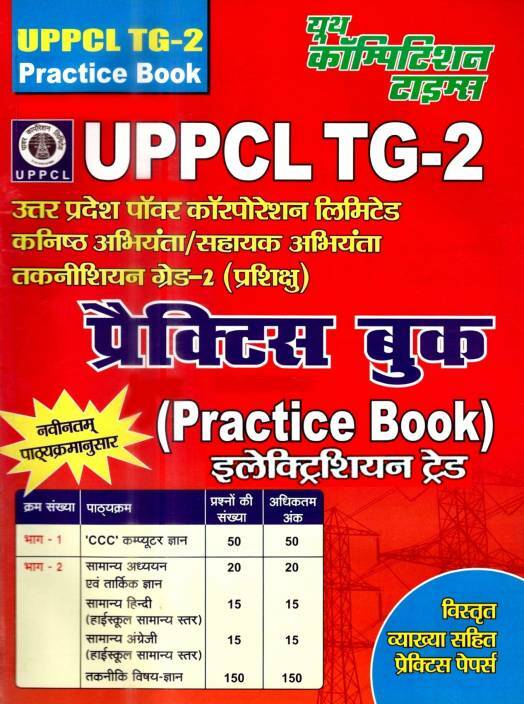 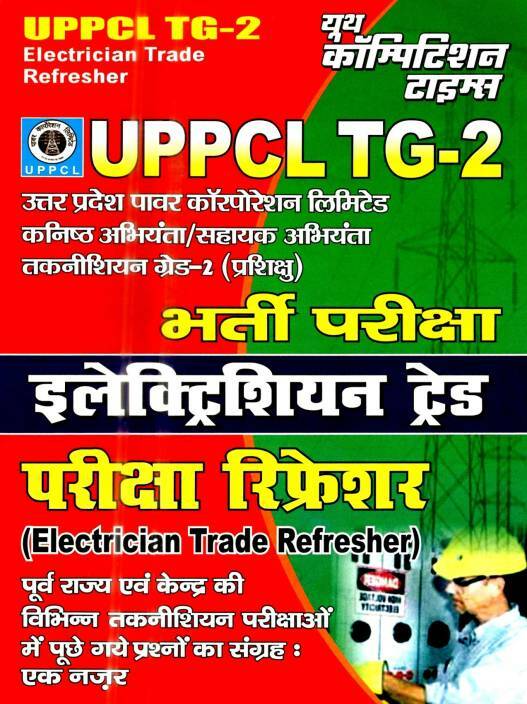 Best Price for best books of UPPCL recruitment exams for Technician Grade II (Electrical)/ TG2 available online. 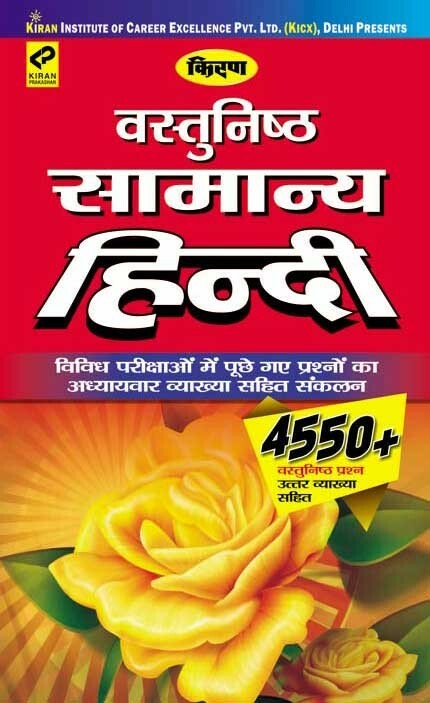 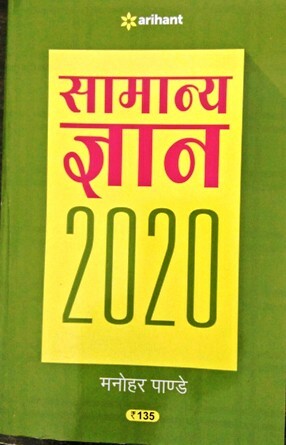 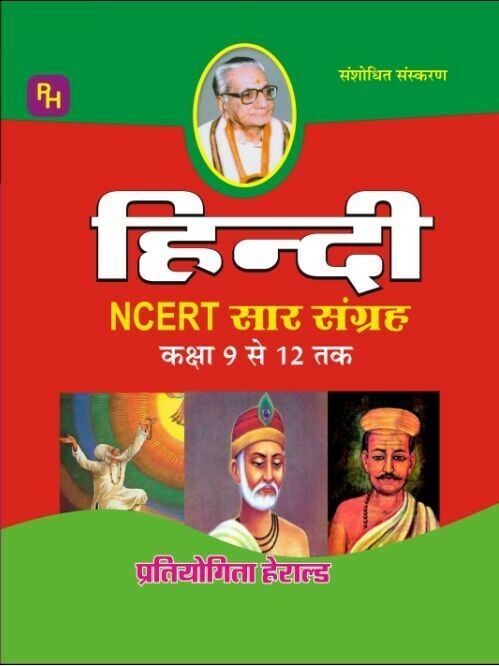 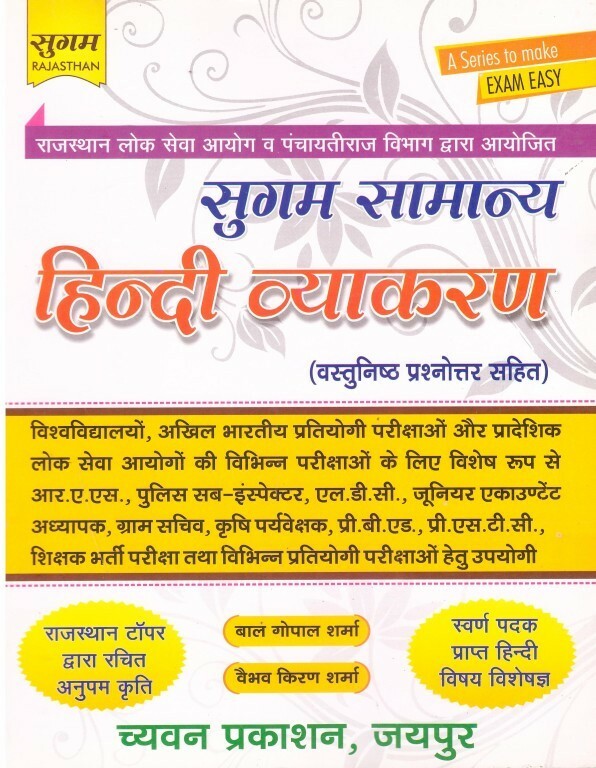 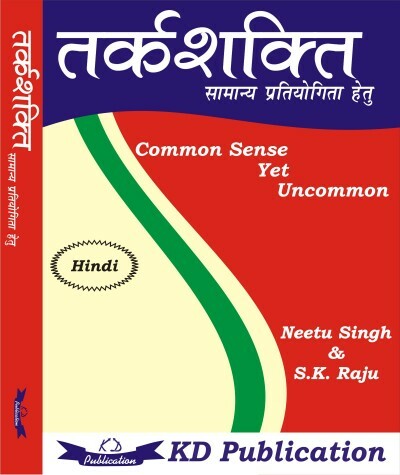 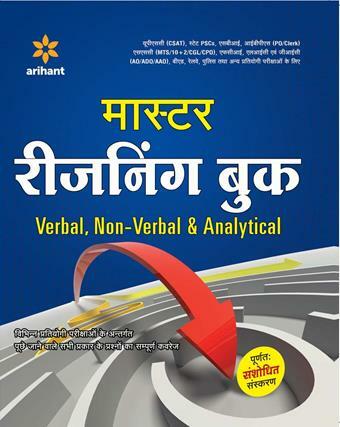 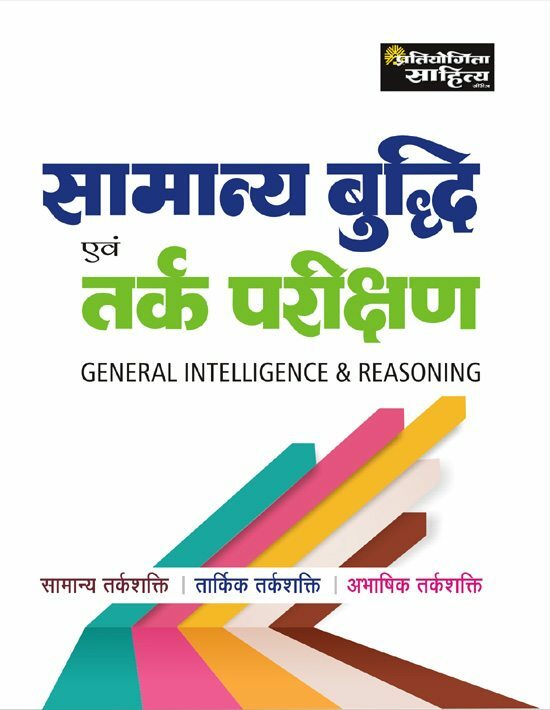 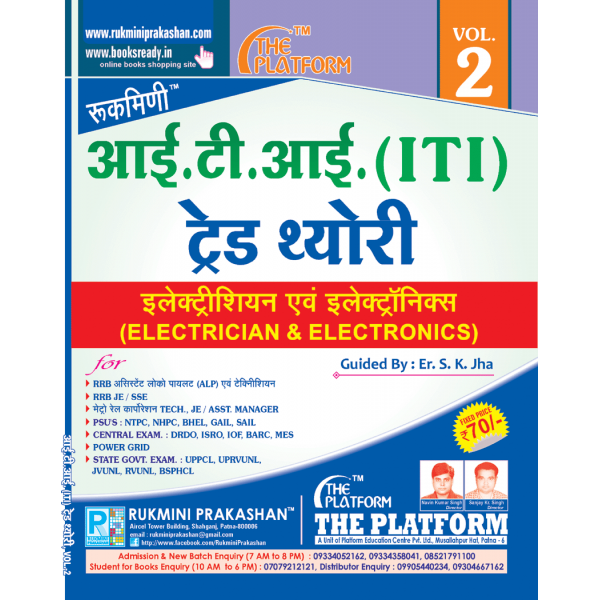 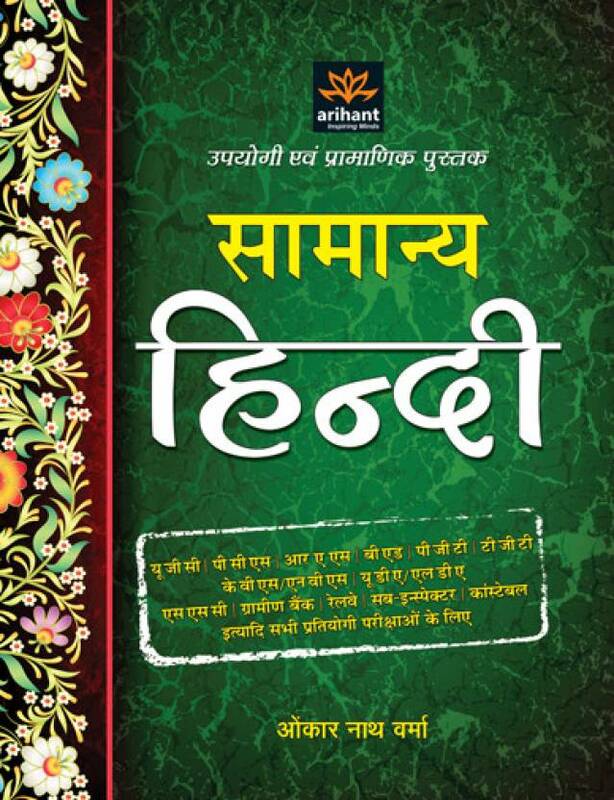 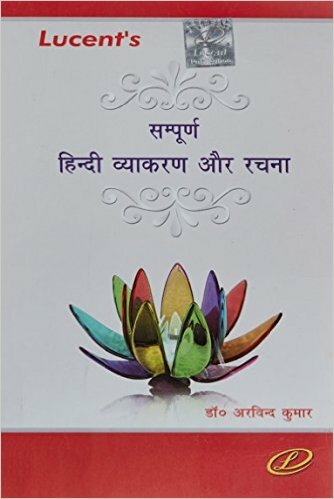 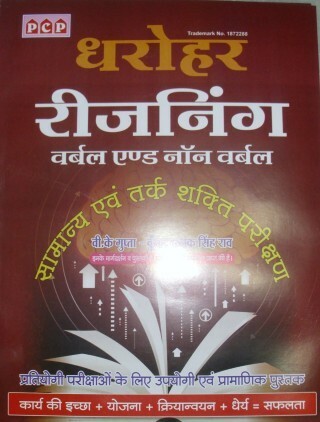 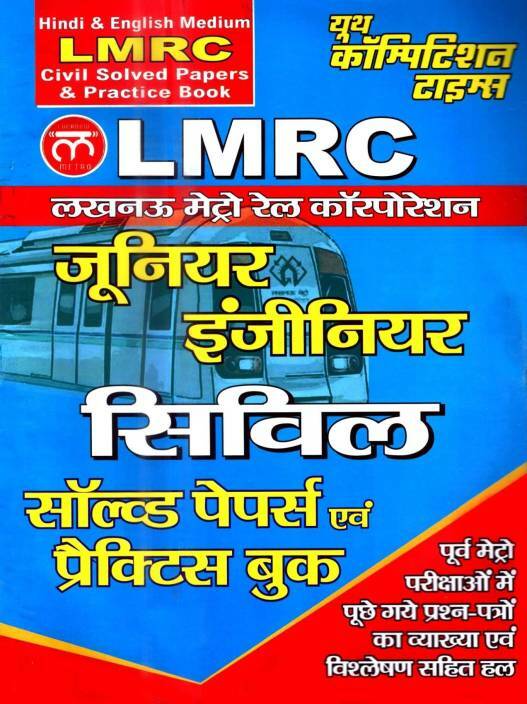 Books for Technician Grade II (Electrician) are available in Hindi and English medium. 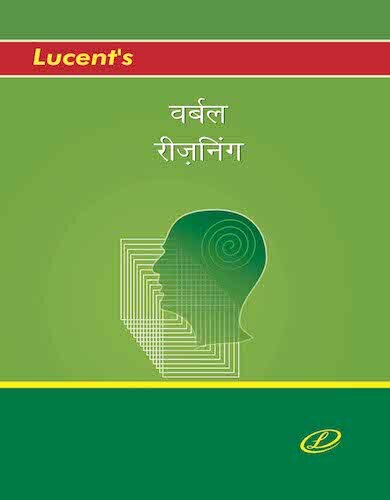 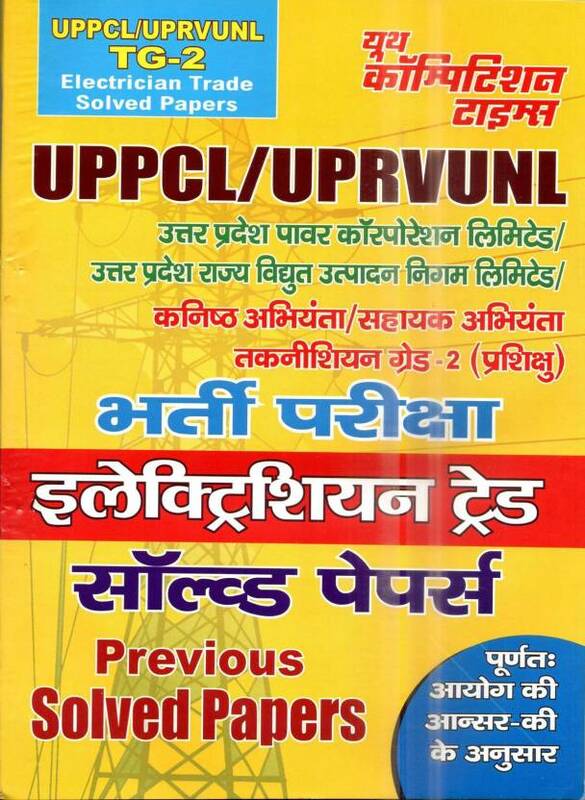 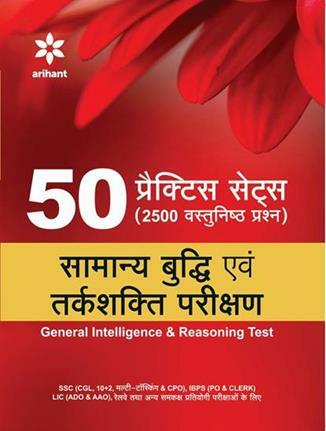 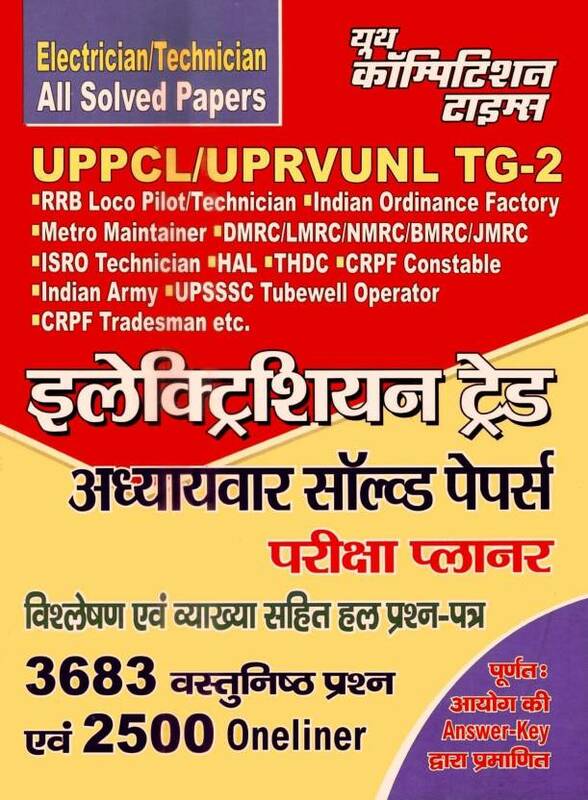 Popular and recommended best books for UPPCL recruitment exams for Technician Grade II (Electrical)from publications like- Kiran Prakashan, Arihant Publication, Lucents, Youth Competition Times etc are listed unde this category. 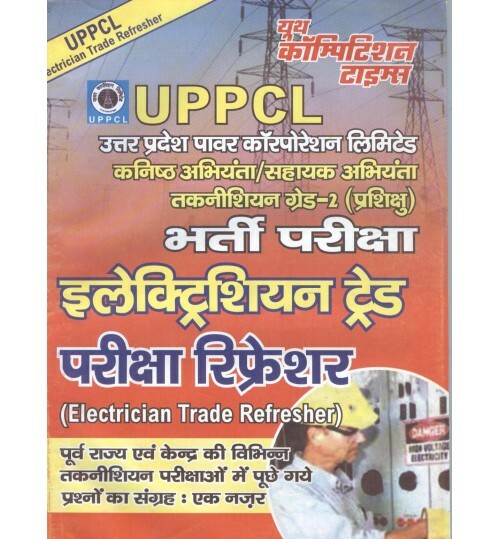 Book your copy of UPPCL Technician Grade II (Electrician) book/ guide, solved papers, model paper, notes etc online on bookwindow.